Technology Solutions for a connected world. When approaching a technology project, we think holistically about your business. After all, in a connected world, nothing holds an organization back from reaching its full potential more than disconnected tech systems. No matter what the project, we don't treat it as a "standalone." 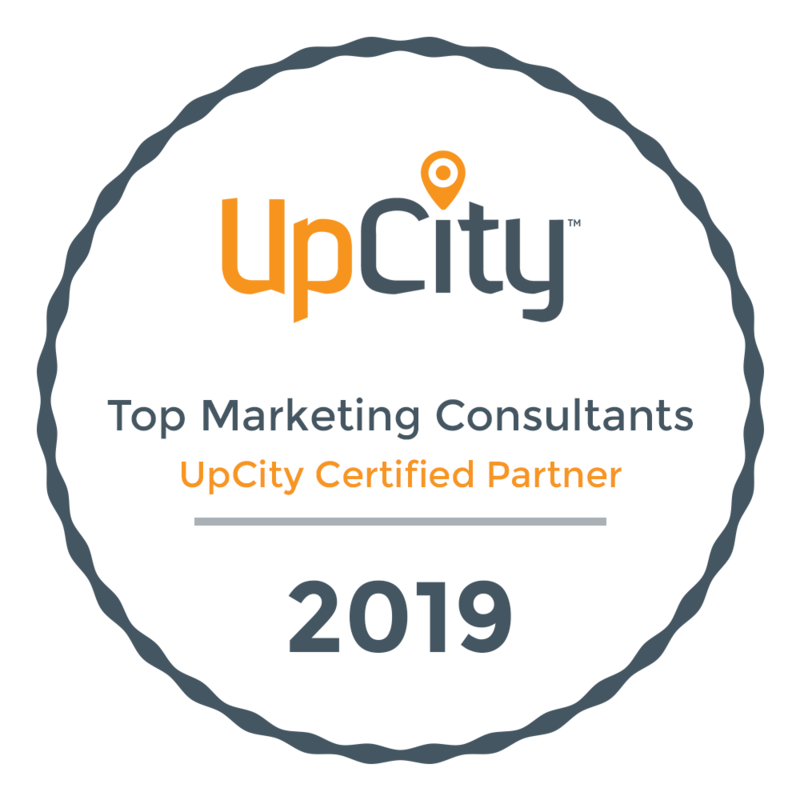 Whether you're looking to develop a "calling card" website for your business, a revolutionary new web app, or just a proof of concept, we bring together all aspects of our consulting practice to help you build something that integrates technology with your marketing plans, operations, and finance objectives. Take a simple example of a company website... Is the look and feel consistent with your brand image? Does the contact form connect with your CRM or marketing automation system, and do you have one? What can we understand about the prospective customer the moment they arrive, and are we delivering messaging that might better address their individual needs vs. a "one size fits all" approach? And when it comes to that message, is it well crafted by professional copywriters? Here's the advantage of working with a full-service consulting firm like Brass Ring Consulting Group: your project gets the "holistic treatment" it needs to ensure it aligns with your bigger-picture business objectives. Over the years, we've worked on projects for both small businesses and some of the largest global organizations. Our work connects with tens of millions of consumers. Contact us to see how we can help you.